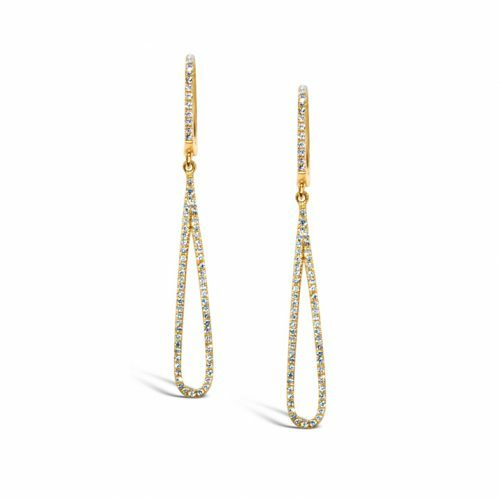 14 karat yellow gold diamond fashion earrings. 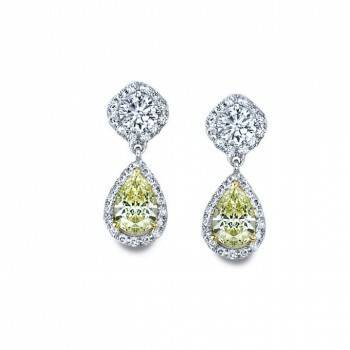 These diamond earrings feature a total weight of .37 carats of round brilliant cut diamonds. Pierced backs. 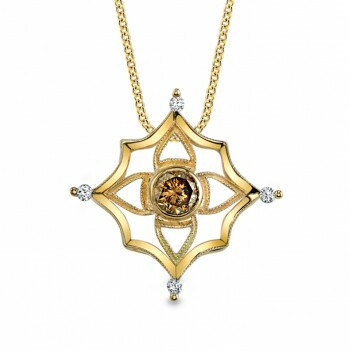 14 karat yellow gold vintage inspired diamond pendant. 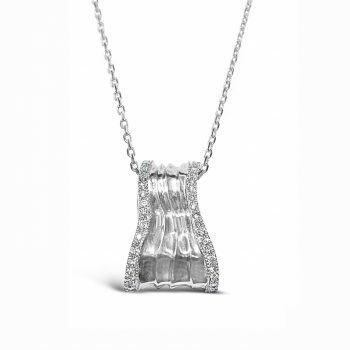 14 karat white gold diamond pendant.